It's yellow and delicious but corn is actually a lot more interesting than you might think. How often do we really research what we are eating? Probably not as often as we should. But not to worry, you will be a corn expert after reading this article. Next time you are lost for words at a party or social gathering you will be able to enthrall your audience with some cool corn facts! Corn is not actually called corn, the proper name for corn is maize but many english speaking countries do refer to it as corn. The word maize comes from the extinct Taíno language which was once the principle language spoken by people of the Caribbean. It comes from the Spanish word 'maiz' which was based on the Taíno word 'mahiz' during the time of Spanish contact with people of the Caribbean. If you are a history buff you can find out more about the Taíno people in the book below. 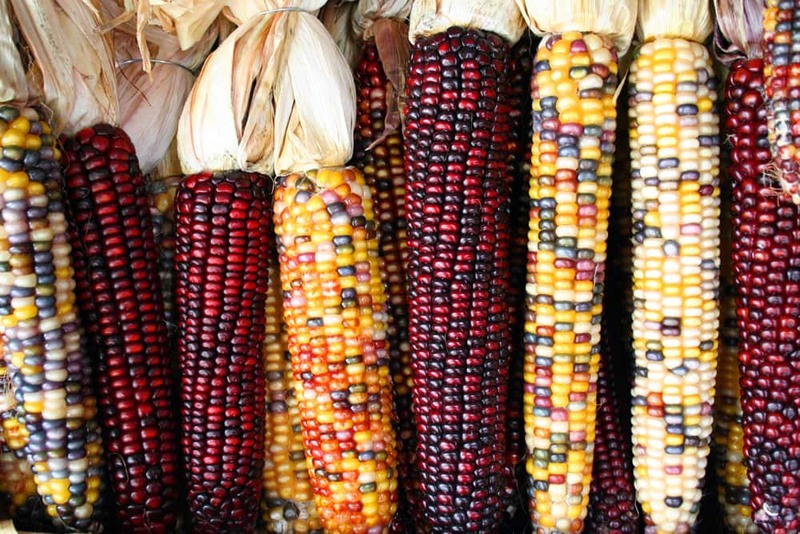 Corn was first domesticated by indigenous peoples of Mesoamerica in pre-historic times. 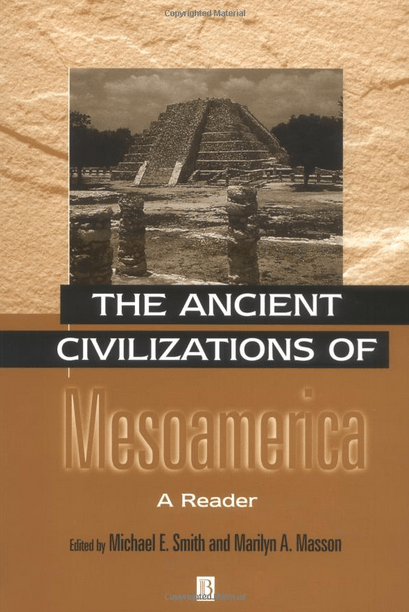 The people of Mesoamerica are also known for domesticating turkeys, dogs, squash, chilli and beans as early as 7000 BC. Once again, for the history buffs if you would like some more info about these indigenous people check out the book below. There are six different types of corn. These are pod, popcorn, dent, flour corn, flint and sweet corn. "Corncobs" by Sam Fentress. Licensed under CC BY-SA 2.0 via Commons. The starch is corn is used to make plastic and other chemical products such as adhesives. 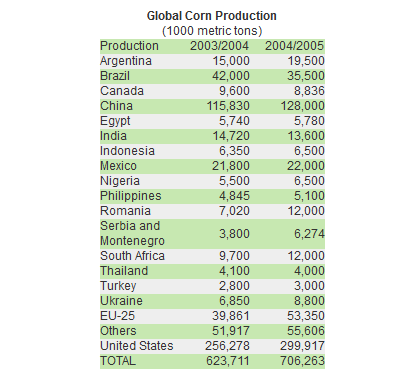 About 40% of all corn that is produced is used for the production of ethanol (source). Ethanol is a type of alcohol that has many uses. It is used often as fuel for internal combustion engines. 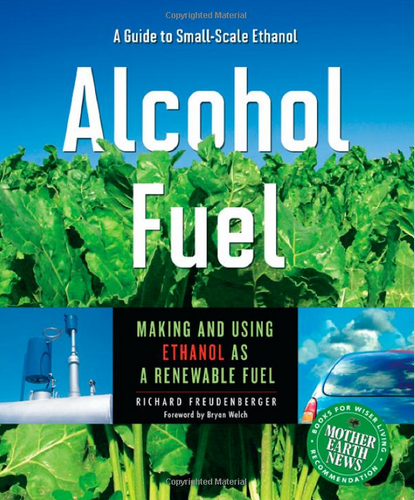 You can even make your own ethanol, check out the book below. Corn was once considered to be so valuable that it was used as currency. In North America the early settlers used corn as money, they traded it for other items. 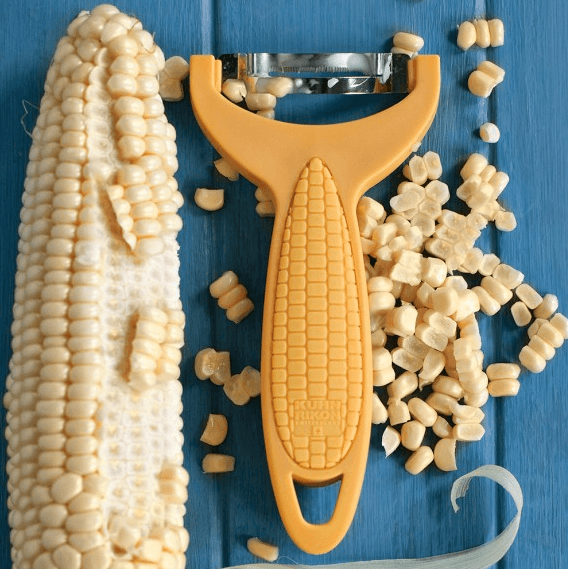 Corn tastes great and is very versatile, it can be prepared in so many different ways! It's fantastic served hot on the cob with butter or served cold in salads. 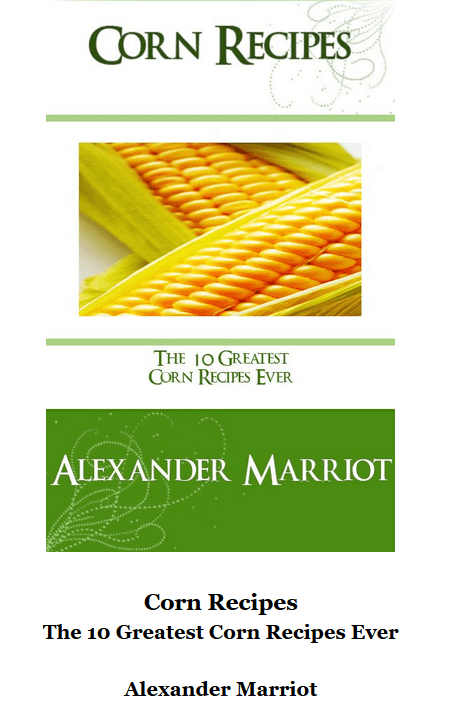 There are quite a few well known corn recipes that you may have already tasted. If not then you might want to give them a try, check out the recipe book below. The kindle version is available for less than what you probably paid for your last cup of coffee. Worth checking out. According to researchers corn has been popular for along time, as long ago as 7000 BC. But until the 1930s it was harvested by hand. 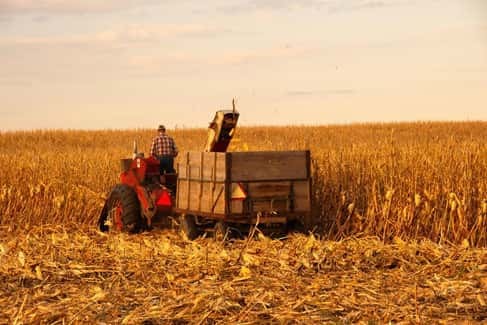 In 1930 the first mechanical corn harvester was invented. If you enjoyed this article, you might also like to check out the following.